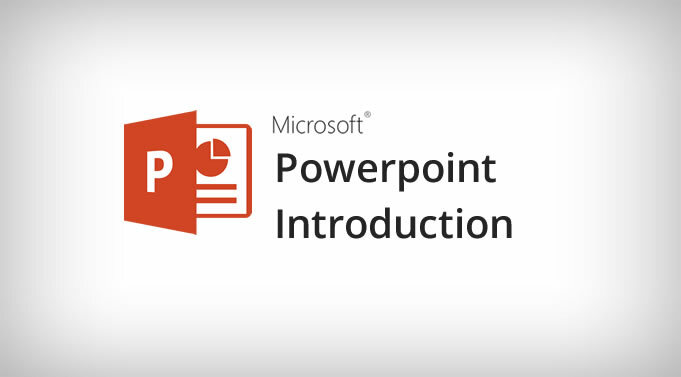 Microsoft Powerpoint Introduction Training Course. Beginner and experienced PowerPoint users who want to improve the quality of their presentation for various purposes. If you have limited prior experience of working with computers, let the tutor know at time of booking. No previous experience of PowerPoint is required to attend this course.